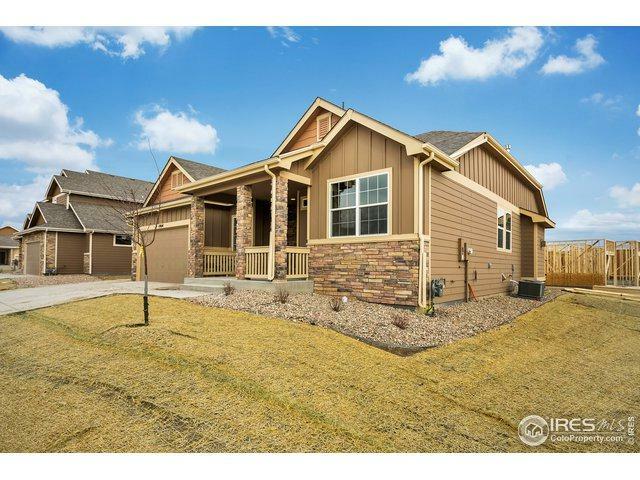 The Nebraska is a 3 bedroom, 2-1/2 bath, 1786 sq. ft. ranch with a 1354 sq.ft. unfinished basement. 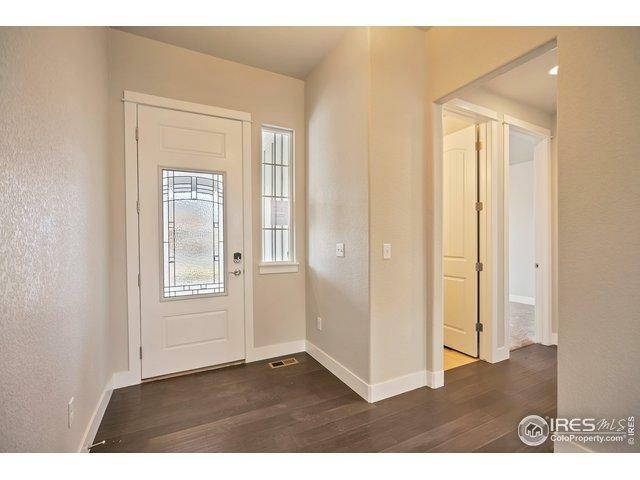 It is a very open plan with the master suite is on the opposite side of the house as the other bedrooms. The signature series comes with granite kitchen counter tops, hardwood flooring in the entry/kitchen & dining areas, a stainless steel appliance package, a gas fireplace, central air & upgraded cabinetry. 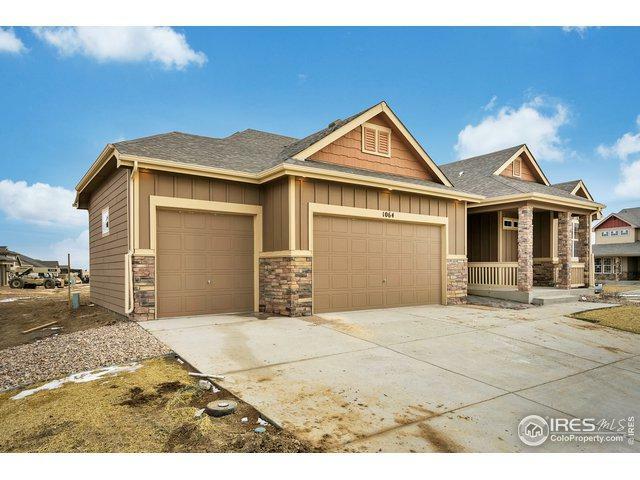 An over sized 3 car garage makes this a perfect home. 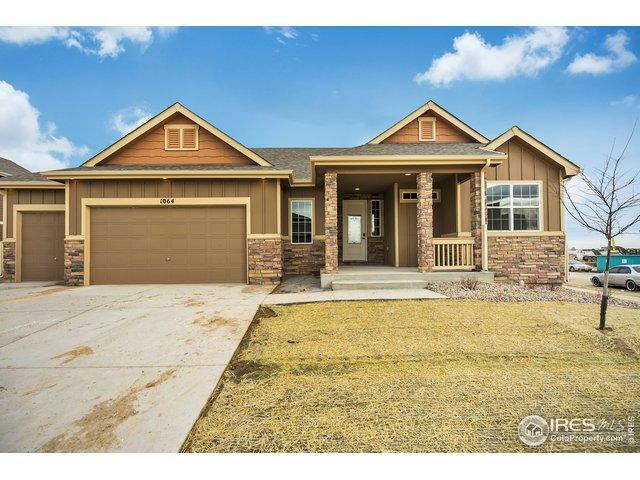 PICTURES ARE OF MODEL HOME.